How about a cover tease? It’s been a bit quiet around here, because, well, life. I have a new job, and the weather’s been a bit naff and... hey look, a unicorn! The truth is that there’s not been much to report, here at Stephenson Towers. I’ve been plugging away at the writing, which is what writers do, but it’s hardly glamourous enough to blog about. Dear diary. Today I wrote 1667 words and as soon as I hit my target word count my brain froze up like my son’s remote control car does when it runs out of battery. You can see why I try and avoid telling you all about that. 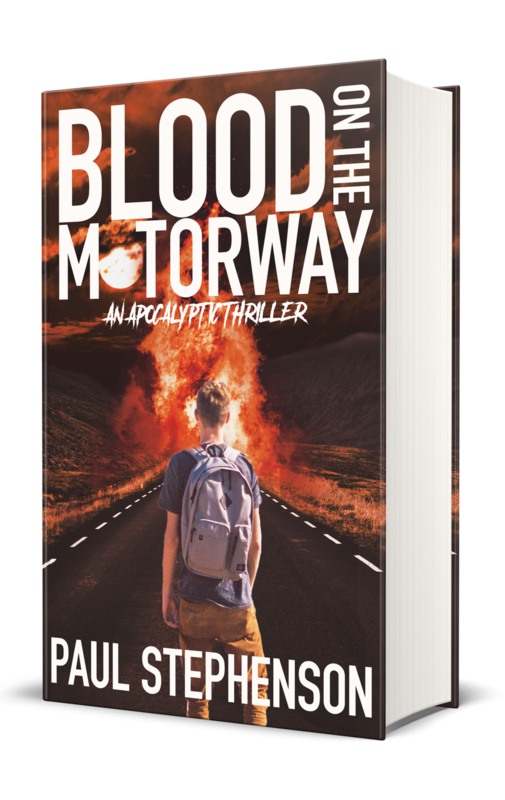 The more astute among you may have noticed that I’d teased the launch of my first novel, Blood on the Motorway, for a release of April 2016. The even more astute of you will see that this entirely arbitrary monthly target is a scant 48 hours or so away from expiration, and this mighty tome is not yet available for your purchasing pleasure. It’s nearly there. The book is done, but the cover is not quite there…. Yet. Well, that's the first one I made. Then, well, I made another one. Not awful, but not amazing, either. Then I remembered that I happen to be friends with Dominic Sohor, who also happens to be one of my all-time favourite designers. Just go have a look at his site, if you want to know why. He’d never done a book cover before, but I’m really good at pestering people, so he’s now in the process of designing my cover. And, because he’s stupidly talented, he’s stupidly busy, so we might have to wait a few weeks. But… I can at least give you a little tease. It’s only a section of the cover, but it’s enough to send me into little fits of giggles and joy. The book should be available within the next couple of weeks. 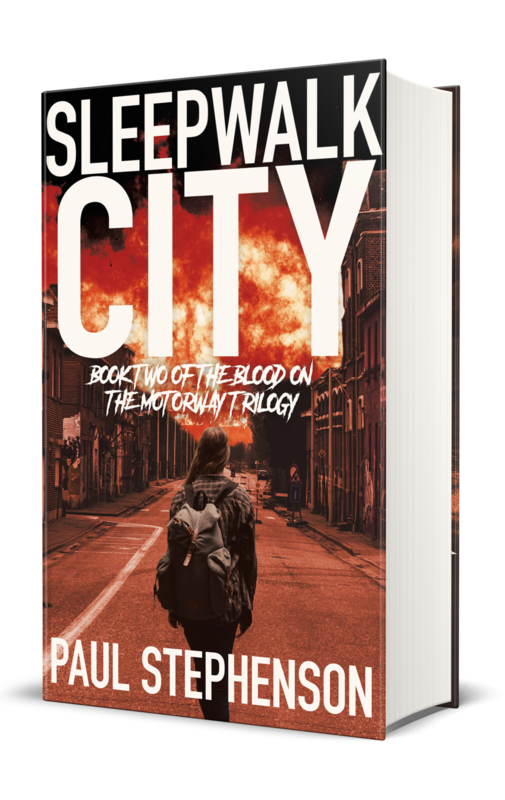 If you want to be among the first to see the full cover, and find out when and where you can get the books, why not sign up for the mailing list? 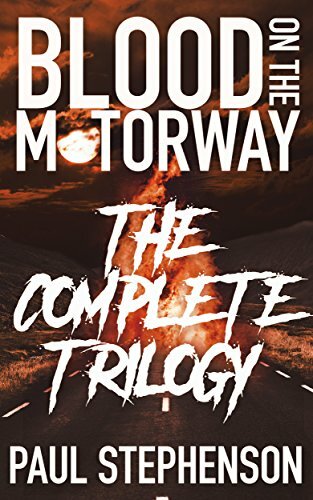 If you want to know more about me or my books, you can follow me on Twitter, like the Facebook page, or follow me on Instagram.